You’ve probably heard of the second-screen phenomenon, and even if you haven’t, it’s pretty likely you’ve already participated in this trend. It’s when you watch TV or a movie with your smartphone or tablet in hand—looking up the last movie that actor was in, or who wrote the music, or checking out the stats on your favorite player. 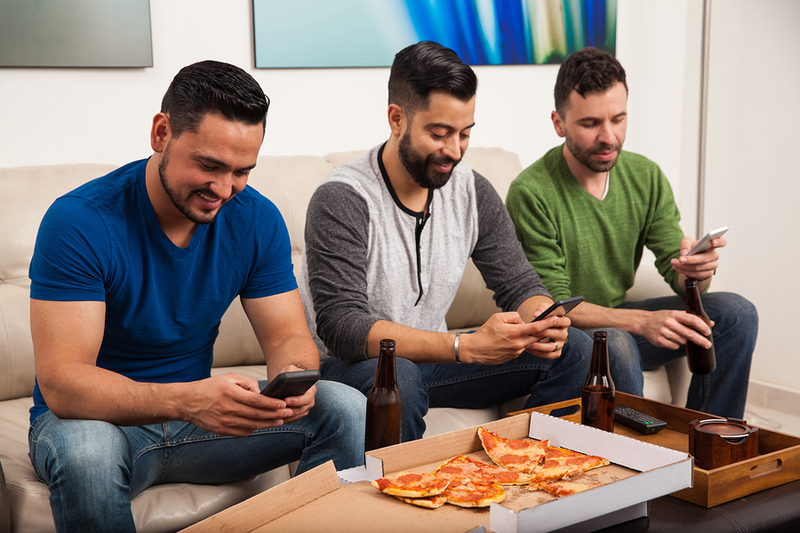 The upcoming NFL championship game, between Carolina and Denver, is one of the biggest second-screen events of the year, particularly for marketers. Just a few years ago, we all looked forward to the game itself, and to the commercials, as advertisers trotted out new campaigns for the big game, often promoting a website or app for you to use as well as a product. Bet you didn’t think about the NFL getting in on the second-screen trend, either — but NFL teams all use a special version of the Windows Surface 3 tablet that lets them mark up plays on the field, review information, and stay connected to critical details throughout the game. When you think about it, it makes sense. Your workplace probably does its best to stay on top of the latest technology, and the NFL does too. See if you can catch a glimpse of an NFL tablet on the sidelines Sunday! Do you think about your second-screen plans ahead of time, getting your apps lined up? Or do you use your tablet or phone during a big game when the idea strikes you? Frequent uses mentioned around our office include chatting with other fans on Twitter, posting updates (and commiserations) on Facebook, getting the stats and backstory on every player, and of course, watching the ads again. 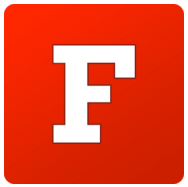 One of our favorite finds this year is an app that highlights the true fan experience Fancred (Android: and iOS) lets you chat with all the other fans for your team, ranting or raving to your heart’s content.